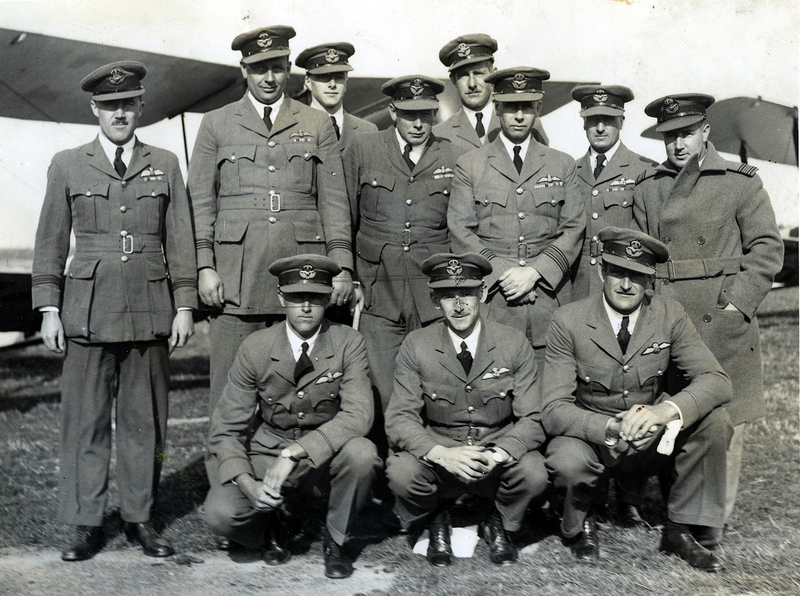 In the first of what is planned to become an occasional series that celebrates the history of our Air Force marking the RNZAF’s 80th year, eminent RNZAF historian David Duxbury of Christchurch joins Dave Homewood in a discussion about the earliest years of the Air Force. In fact it began as two Air Forces, in June 1923, as the New Zealand Permanent Air Force and the New Zealand Air Force (Territorial). 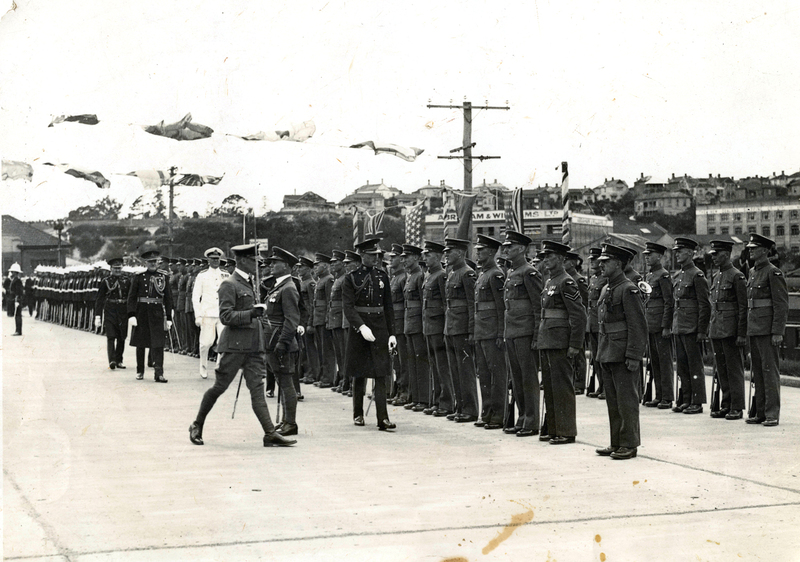 David discusses how the Air Force in those days was made up and trained, their bases at Wigram and Hobsonville, their aircraft types, their roles, their uniforms and much more. In future episodes with David Duxbury, the WONZ Show plans to cover all sorts of topics from the long and colourful history of our Air Force, from episodes focusing on a particular aircraft type in service, or a particular station or base, or specific people, or campaigns and battles, etc. Each episode should be packed with details, facts, trivia, humorous asides and stuff you probably never knew. Feel free to offer suggestions for topics for upcoming shows. And also if there is anything from show topics such as this episode that you wish we’d covered or you want to ask more about, send in your query and we can follow up on feedback from the previous shows when we record the next one. The following photos have been collected by Dave Homewood over the years from private collections. They must not be reproduced without permission. Above: An early Territorial course at Wigram. As David says, some of the pilots did not have uniforms in the early days. From the collection of the late Ron Sinclair. Air Force members on parade, probably in Auckland, in the mid 1930’s, From the collection of the late Bob Lawn. An NZAF(T) course held at Hobsonville. 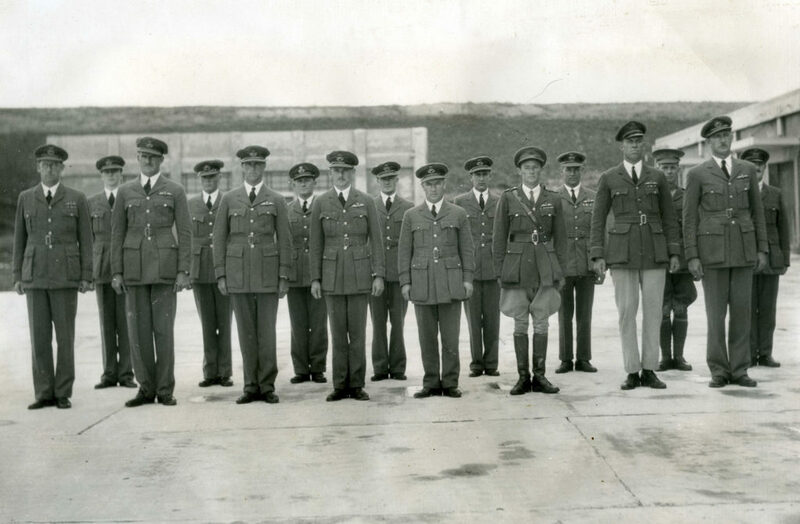 Pilots parading on the Wet Apron in a mix of uniforms. From the collection of the late Tony Firth. 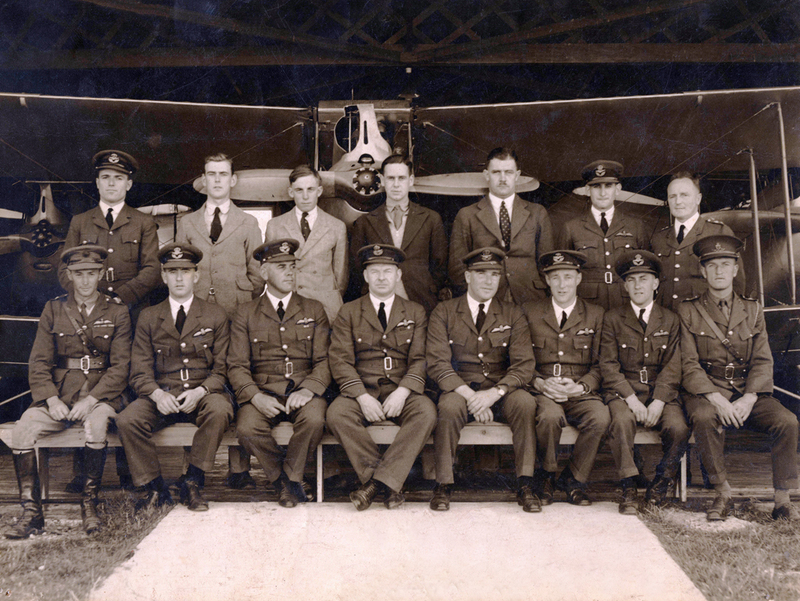 An NZAF(T) course, probably held at Wigram. Tony Firth is squatting, right, and standing in the centre with a stoop is Len Isitt, who would go on to become Chief of Air Staff. Standing left is believed to be Maurice Buckley. From the collection of the late Tony Firth. 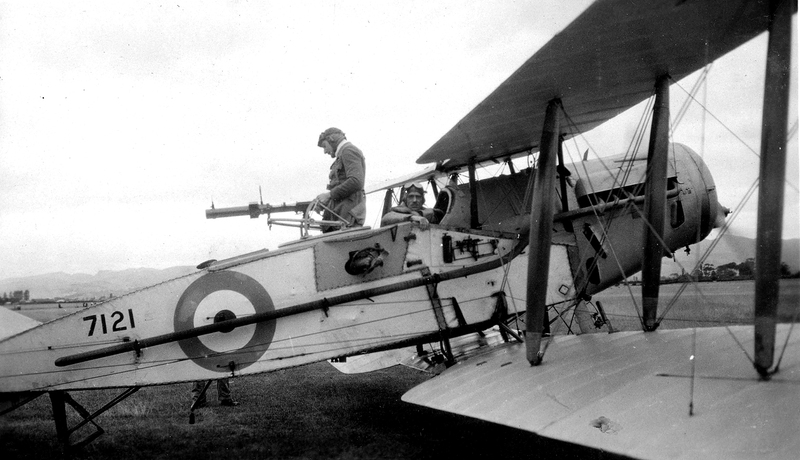 A Bristol Fighter of the New Zealand Permanent Air Force, which the NZPAF members also trained on during their early courses. From the collection of the late Tony Firth. 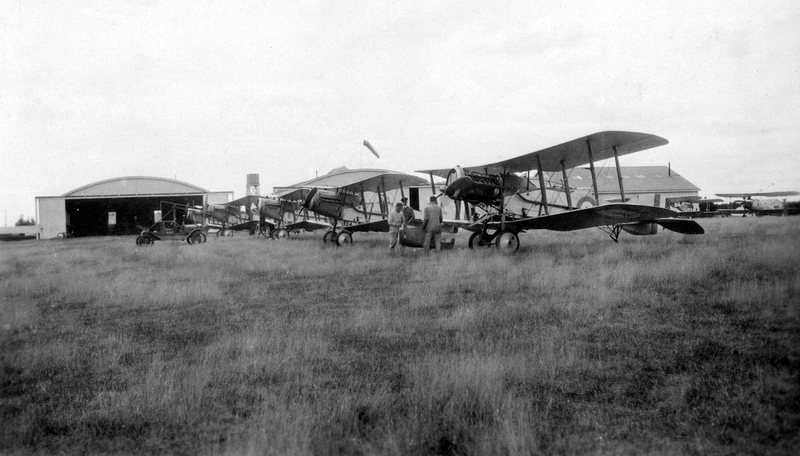 A line of Bristol Fighters at Wigram. From the collection of the late Tony Firth. 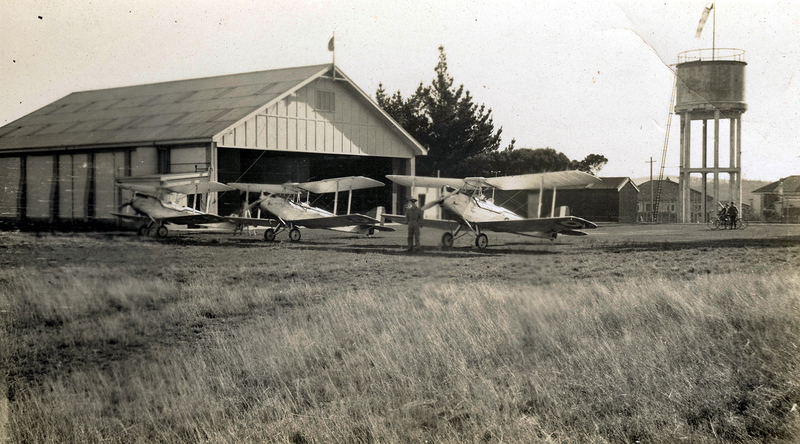 de Havilland DH60 Moths of the NZPAF lined up in front of their hangar at Hobsonville in the early 1930’s. From the collection of the late Bob Lawn. 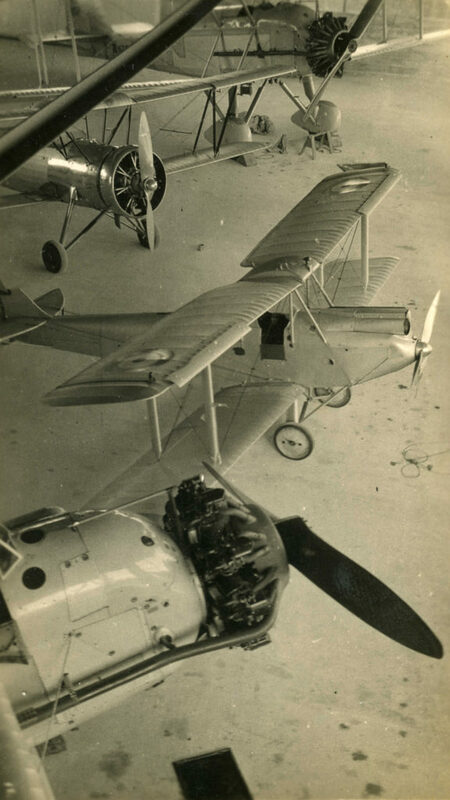 A view of a hangar at (probably) Wigram circa 1935 with brand new Vickers Vildebeests and a brand new Avro 626 crowded around a DH60 Moth. From the collection of the late Bob Lawn. 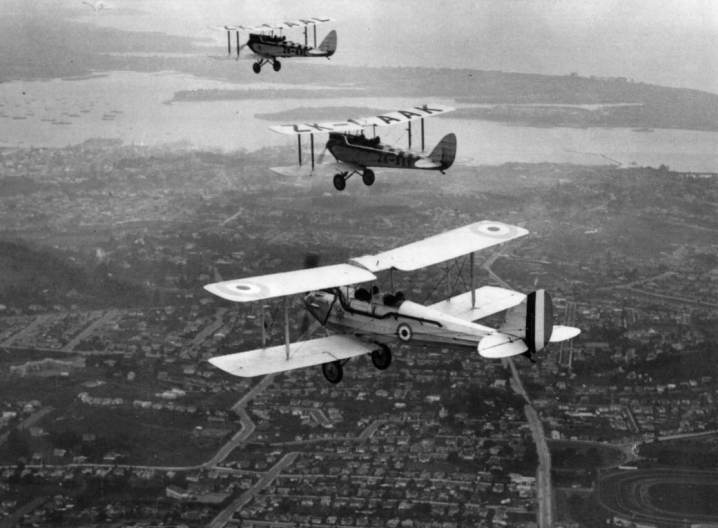 An NZPAF DH60 Moth flying alongside two Auckland Aero Club Moths over Auckland city. The Aero Clubs were a vital partner with the Air Force through the 1930’s in keeping pilots current. The Government subsidised the cost of flying lessons for Aero Club pilots in a scheme that would see those pilots enter the Air Force if an emergency arose. Most did just that very thing in September 1939 war war began. NB – subsequent research finds that the Riccarton Line of the Christchurch Tramway did indeed extend all the way to Wigram (or Sockburn originally) where it terminated. The line was completed in December 1915 and was active till 1954, so would have been used by airmen in both World Wars and through the NZPAF and NZAF(T) periods to get to and from Riccarton and the city centre. Amazing photo’s. These are treasures, particularly if more men in them can be identified.